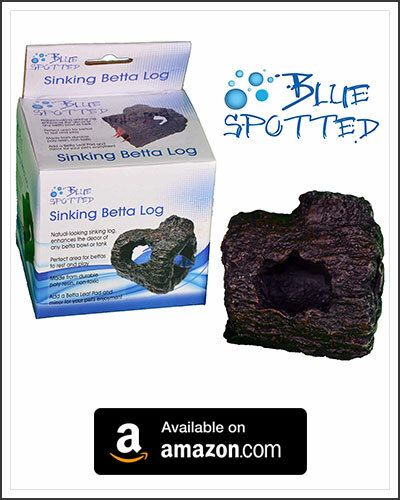 Providing your little Betta fish with a safe a comfortable place for them to rest, hide and sleep, is very important. 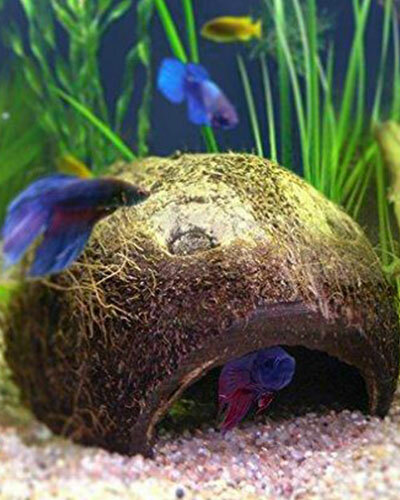 Just like us, your Betta fish needs shelter and a bed to be happy and comfortable. Placement of their housing, is just as important as the type of housing. As Betta fish are Anabantoids aka Labyrinth fish, which means that they have a labyrinth organ that functions similar to our lungs, and need air to breath. 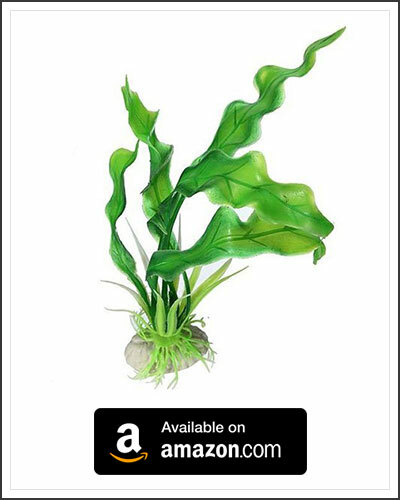 As a Betta’s natural environment is relatively shallow, trying to offer them a home at the bottom of a deep tank could either result in them drowning, or they simply may not use it at all. 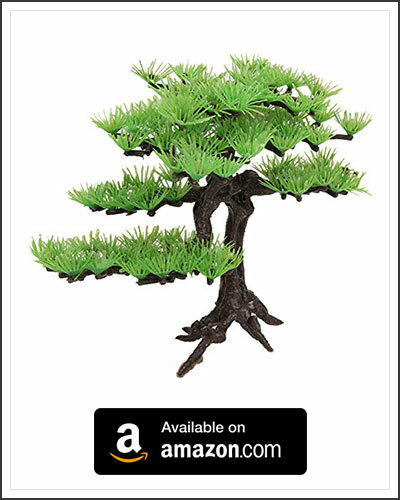 Should you have a deep tank, look for things that could offer a perch, or build the aquascape up high enough to be near the surface or about mid way down. The opening needs to be wide enough, and easy enough for the Betta to find and move in and out of, as we don’t want them to feel trapped inside. This means that clear housing such as perspex or glass should be avoided, even if the opening is wide enough.This sort of material can be used for making custom shaped housing, but it must be covered or coated to make it clear to the fish that there is an obstruction there. If the fish can’t see the walls they may find it hard to find the exit becoming trapped inside. The opening does not need to be on the side, it can also be on top. 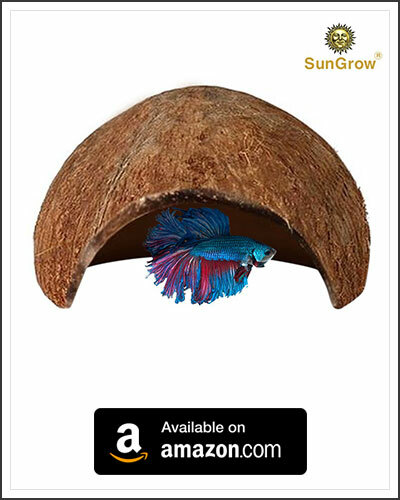 As long as there is enough cover for your Betta to get out of the light when it chooses to do so, then they would be happy with most setups. 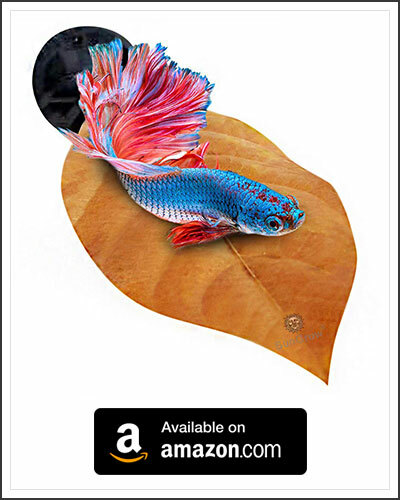 Simply put, a happy Betta is and active Betta and providing your Betta somewhere to sleep, hide, rest and play, is one of the simplest ways to help keep them happy and comfortable. 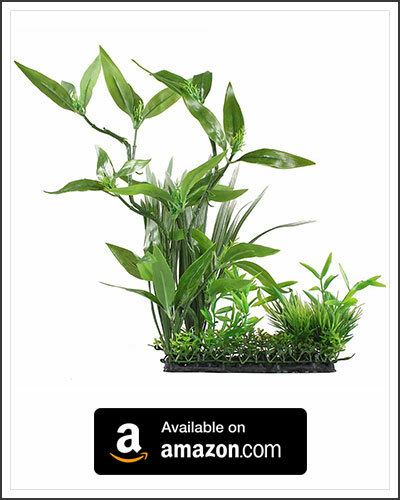 So having a nice little home for your Betta fish will not only help to improve their well being, they can also be incorporated into the overall design of your tank, complementing the aesthetics of your systems. 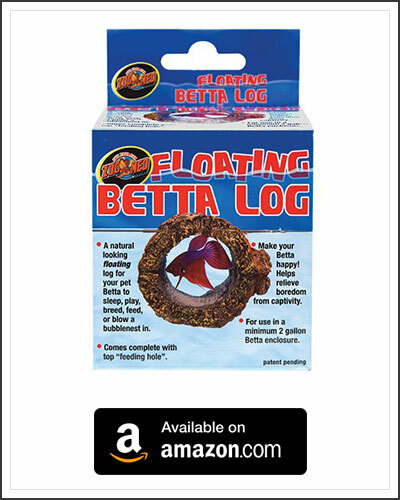 Here are a few of the different types of products that can be used as housing for your Betta fish. 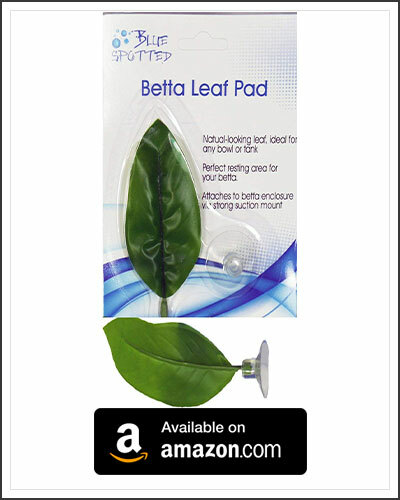 Not only can real plants offer somewhere for your Betta to play and hide, some plants such as the Amazon Sword and the Anubias, have broad leaves that the Betta can use as a bed. 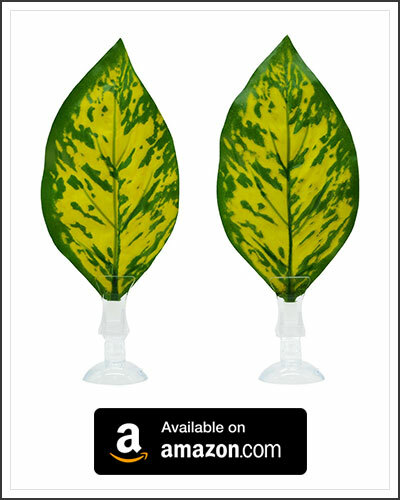 By using plastic plants that have broad leaves, they can help complement the aesthetics of your aquarium whiling offering bedding for your Betta. 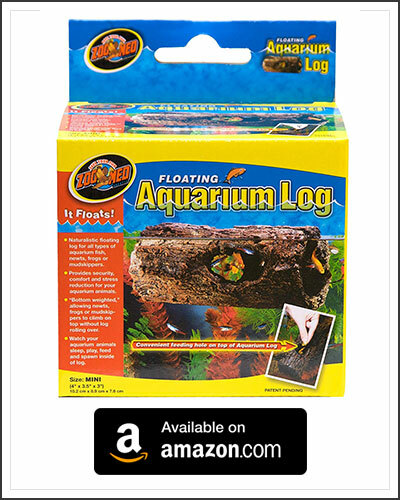 Available in both natural cork bark and synthetic foam, these floating logs not only give your Betta somewhere to sleep and hide, they also give your Betta something to play with. 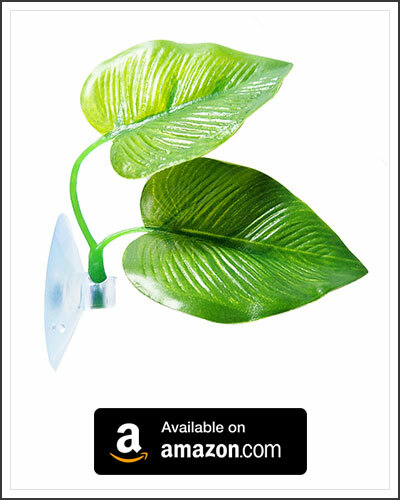 A simple yet effective device. The hammock’s appearance can range from hyper realistic to colorful and vibrant, and is held in place with a simple suction cap. 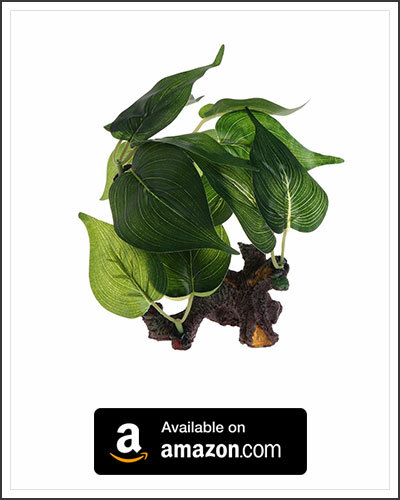 As these hammocks can be placed anywhere where there’s enough space, they offer greater flexibility when i comes to designing you aquariums aquascape. 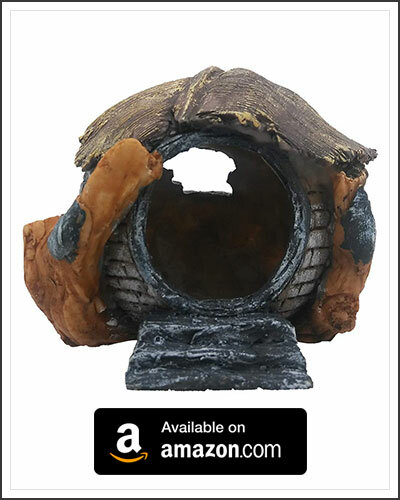 From the humble cave or log, to the more ornate designs, a simple enclosure that offers your Betta a place to hide can make for an excellent home. 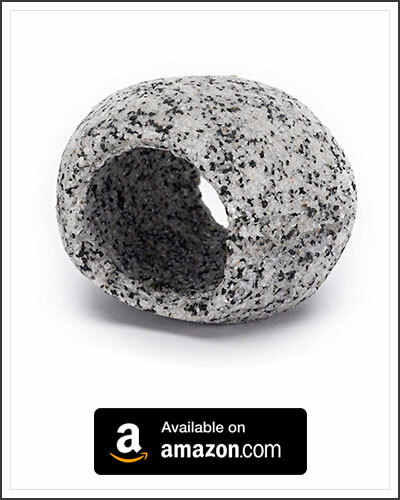 You can build your own cave but stacking rock and stones, or by overlaying driftwood and covering them in Java moss. The one thing to remember when making your own, is to make sure that the components are securely fixed in place. Rocks and stones are glued in place, and the drift wood wont collapse in on itself. 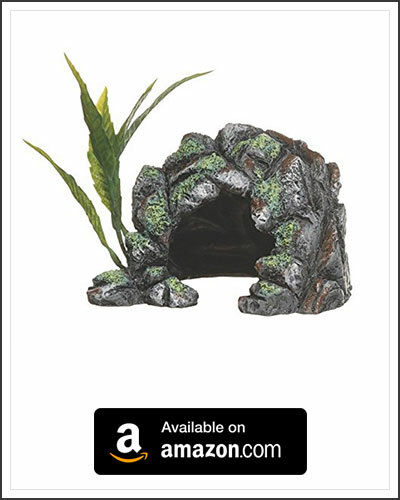 If you are not so confident in building your own caves and hidey holes, there are also premade options available.